As an Uber driver, many of your guests like to call or text their friends while riding in your car. The last thing they want is network errors instead of emojis from their BFFs. Today’s consumers are spoiled by free Wi-Fi everywhere, so they’ll blame you for any communications issues that happen in your ride share vehicle. How do you avoid this? 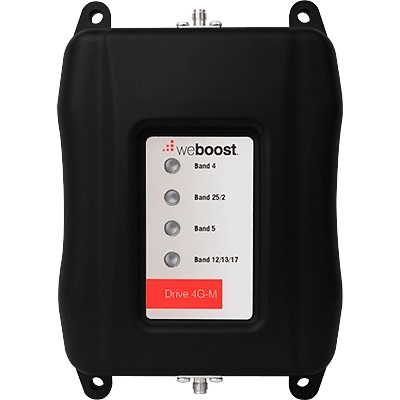 By getting a vehicle cell phone signal booster. 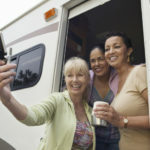 These devices provide strong cellular coverage and a connection you can depend on! As your cell phone booster expert, Solid Signal is happy to tell you all about these devices. All this adds up to a decrease in missed requests and an increase in positive reviews. Simply put, you’ll earn more money when you have one of these devices in your car. 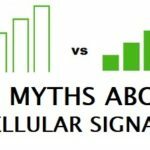 How Do Mobile Cell Phone Signal Boosters Work? 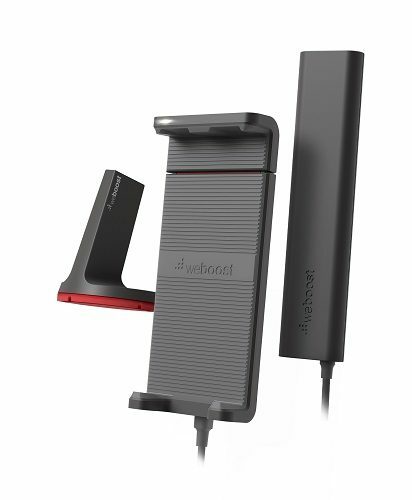 The outdoor antenna accesses voice and 3G, 4G, and LTE signals, and delivers them to the booster. The booster receives the signal, amplifies it, and sends it to the indoor antenna. The indoor antenna broadcasts the signal throughout your ride share vehicle. When you and your guests make a call or send a text, this process works in reverse. It’s a one-time purchase with NO monthly fees. It’s very easy to install in your ride share vehicle. 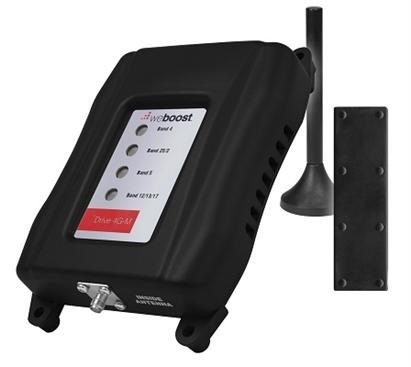 Get Your Cell Phone Signal Booster from Signal Connect! 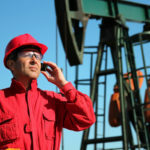 You can order what you need straight from our product website, SolidSignal.com. Just follow the link to the one you need from above and go from there. 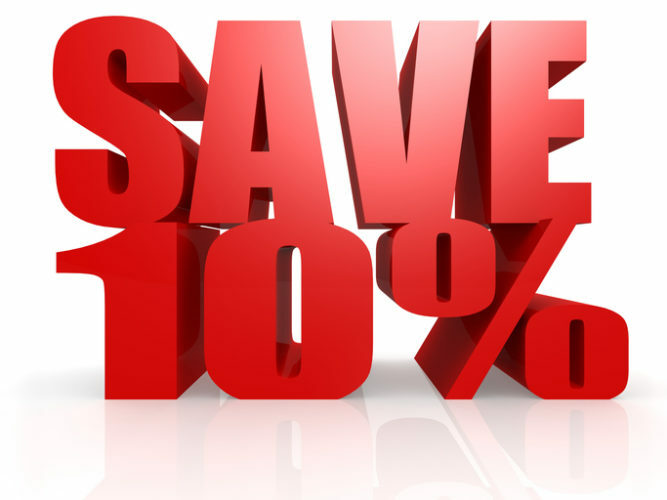 Please note: This option does not include the discount up-front. We will have to issue a rebate post purchase! You can give us a call at 877-312-4547, especially if you have questions about cell signal boosters before you order. Fill out the form below and click “submit.” One of our product specialists will get back with you to offer some straight talk about cell phone signal boosters and help apply your discount right over the phone if you have already provided your proof of employment. This entry was posted in Cellular and tagged cell phone signal, customer service, Equipment, wifi. Bookmark the permalink.